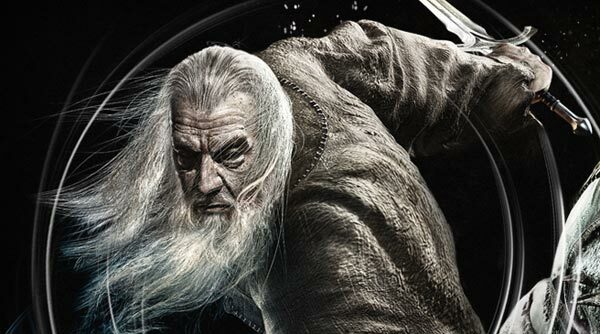 Warner Bros. Interactive released gameplay footage that revealed two new characters for the Guardians of Middle-earth. Added to the growing list of Guardians are Beregond, a skillful warrior and tough damage dealer, and Felgrom, a deranged goblin with powerful and deadly scorching abilities. For the current list of announced Guardians and their battle profiles, head over to Guardians of Middle-earth site.